2012 - 2013 Scorpio love horoscope forecast and 2012 - 2013 Scorpio relationship astrology readings covering Scorpio love life 2012. Our best Scorpio 2012 - 2013 love horoscope predictions for free in the yearly Scorpio love readings. The love installment of your free Scorpio horoscope for 2012 continues on to Scorpio 2012 money and 2012 Scorpio work/job/business predictions, or back to your overview in the free Scorpio 2012 Scorpio horoscope outlook. Together for 2012, these free Scorpio 2012 sun sign horoscopes are a great in-depth look at love, friendship and romance in 2012, Scorpio, free from Horoscope Astrology Tarot. Your Scorpio love horoscope for 2014 is free and your Scorpio love horoscope for 2018 is also now available! How your love life will fair in any given year is determined by the planetary activity in your romantic and relationship sectors and whether the love gods are working alongside you and in 2012 they are, on both fronts. 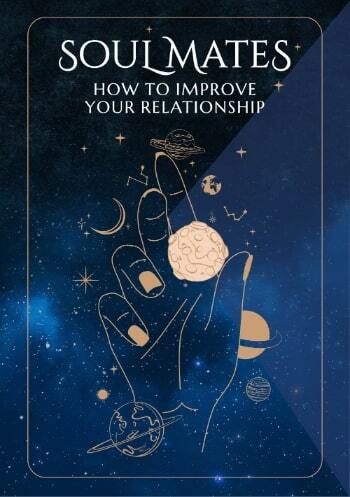 Yet none of this should take you by surprise, with the romantic and relationship conditions dominating this year the same as last year, except that on both fronts they move to a whole new level. Jupiter, planet of luck returned to your relationship sector last June, but a retrograde phase in the later months of 2011 saw him retrograde back to the very start again. 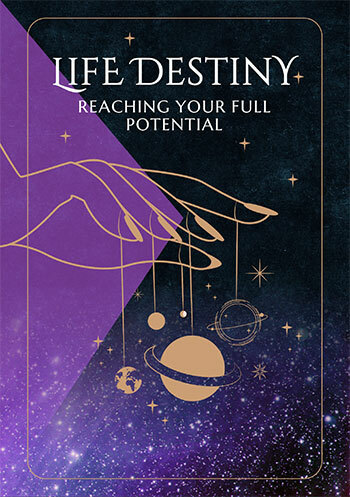 Having only turned direct on the 26th December and not due to leave your relationship sector until the 12th June, Jupiter is making the early months of 2012 an opportune time for fresh starts, new beginnings and do overs, with both luck and hindsight on your side. While Jupiter’s journey began last June, you have a chance to start over, holding onto the experiences already learned. With Venus, planet of love returning to your relationship sector from the 5th March to the 4th April, these will be some of the most auspicious relationship weeks of the year, in what is already an auspicious relationship year. Anything that transpired on the relationship front in 2011 was in preparation for this time. During the Sun’s visit from the 20th April to the 21st May and Mercury’s between the 9th and the 24th May you'll have a chance to tie up loose ends and with Jupiter in his final weeks put things on the path that you want them to continue on. A New Moon on the 21st April will create an opportunity for new beginnings. Even after Jupiter leaves your relationship sector on the 12th June you'll find it impossible to backtrack, with the bar forever raised. Things aren’t too shabby on the romantic front either, with a major shift early in the year. It is Venus, planet of love’s return to your romantic sector on the 14th January that sets the tone and engages your heart, ahead of Neptune’s return on the 4th February. Once Neptune, planet of dreams and fantasies returns to your romantic sector he’ll stay until January 2026, opening the door to a 14 year period of romantic growth and potential. The Sun, Mercury and Venus will make the whole period, from the 14th January to the 17th April, one of getting things moving in the right direction. Useful for checking 2018 Scorpio love horoscope compatibility between the Scorpio love star sign and other astrology signs (based on Natal Sun Sign). 2018 couple's horoscopes are also VERY useful for this, Scorpio, in our personal astrology readings for two. On the job, at work, in the office or at college or in training, your 2018 Scorpio career horoscope is a vital astrology planning and forecasting tool with long term financial and business predictions. 2018 Scorpio money horoscopes will help guide you to Scorpio income opportunities and obstacles in the coming year ahead 2018!